Detroit Pistons vs Milwaukee Bucks - NBA Playoffs 2019 - Conference Quarterfinals - Home Game 1 Little Caesars Arena, Detroit, USA Cheapest in Detroit for Detroit Pistons on our site. This event has the cheapest Detroit Pistons vs Milwaukee Bucks - NBA Playoffs 2019 - Conference Quarterfinals - Home Game 1 tickets in Detroit available on our site. Milwaukee Bucks vs Detroit Pistons - NBA Playoffs 2019 - Conference Quarterfinals - Home Game 3 (If Necessary) Fiserv Forum (Formerly Wisconsin Entertainment and Sports Center), Milwaukee, Wisconsin, USA Cheapest in Milwaukee for Detroit Pistons on our site. 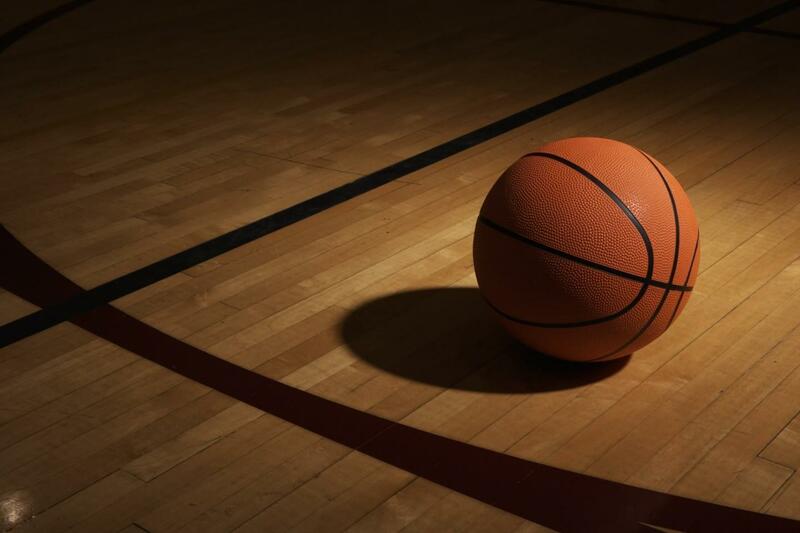 This event has the cheapest Milwaukee Bucks vs Detroit Pistons - NBA Playoffs 2019 - Conference Quarterfinals - Home Game 3 (If Necessary) tickets in Milwaukee available on our site.